Absolutely Adorable! 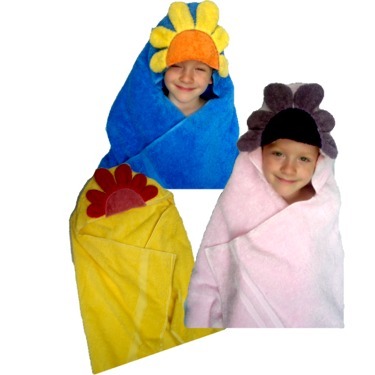 Your little one will look fresh as a daisy in this beautiful Flower TowelBuddies Hooded Towel. Choose your favorite color combination from those shown above.